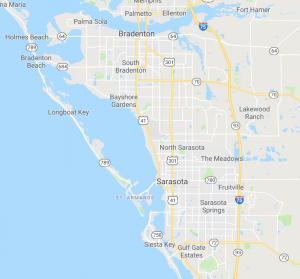 Bradenton Towing Service company provides affordable, efficient and safe long-distance towing services for our customers. No one wants to have to tow a vehicle a long distance. But we understand that you want to be able to trust the towing company that you hire. 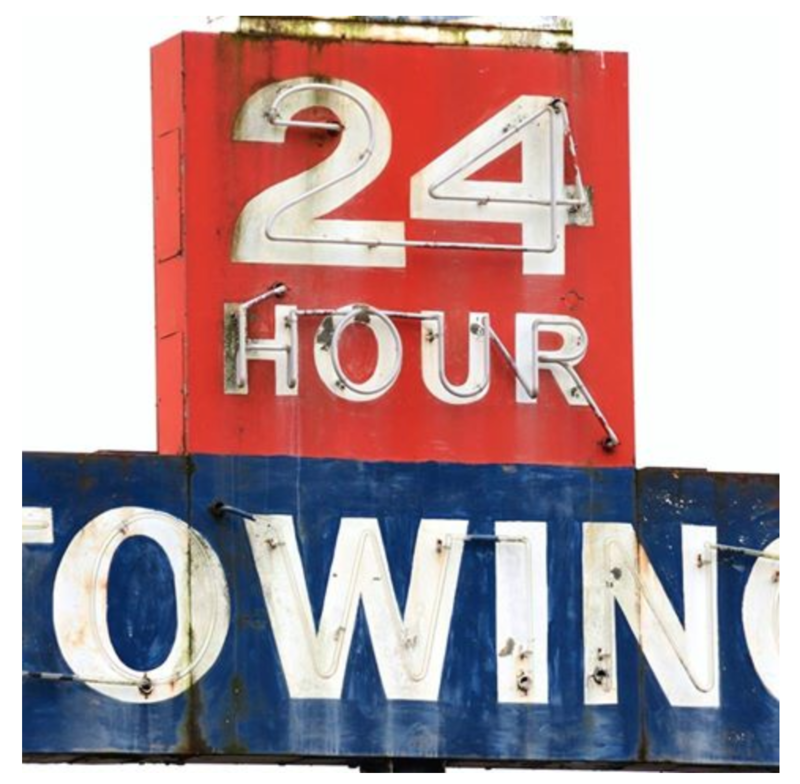 You can trust Bradenton Towing Company! One of the most important reasons to choose the best Towing Service in Bradenton to provide long-distance towing service is to keep you from having to put additional wear and tear, as well as miles on your vehicle. Let us take care of this for you. If you’re needing to plan a move just give a call and we’ll take the stress and worry about having your vehicle relocated. We provide safe and efficient towing to make sure your vehicle gets to the correct location without any damage to your vehicle.